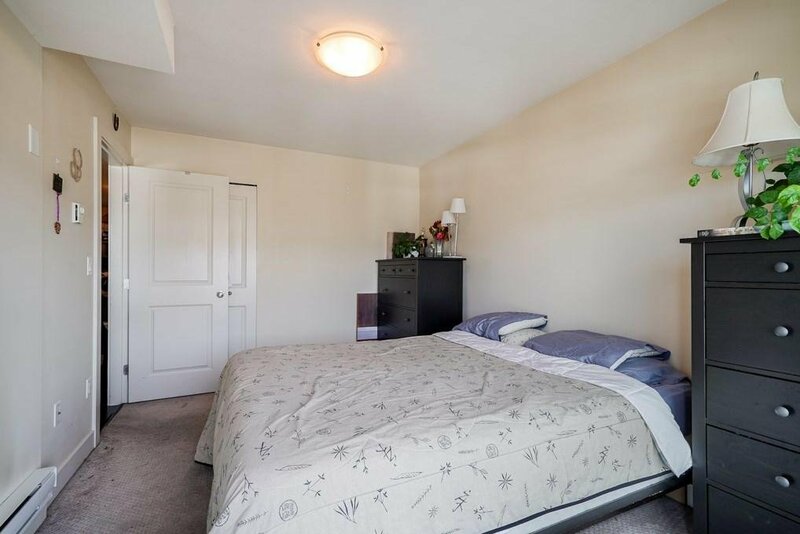 Welcome to Sunrise Living! 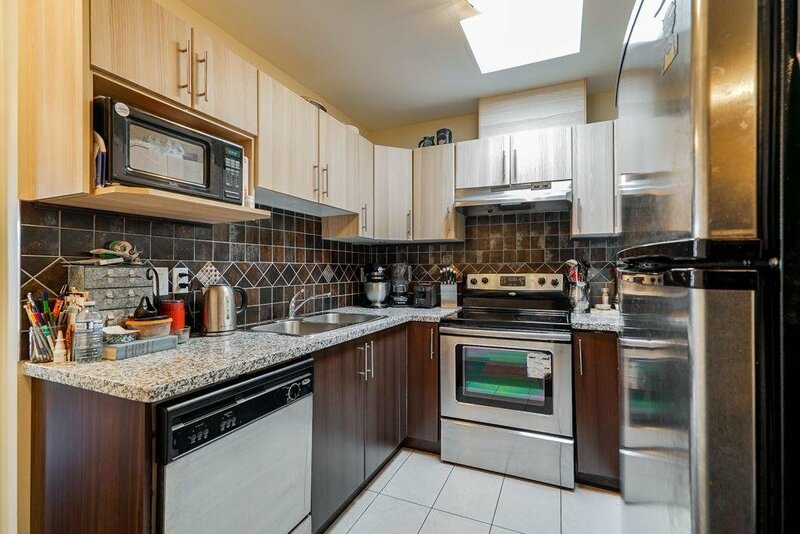 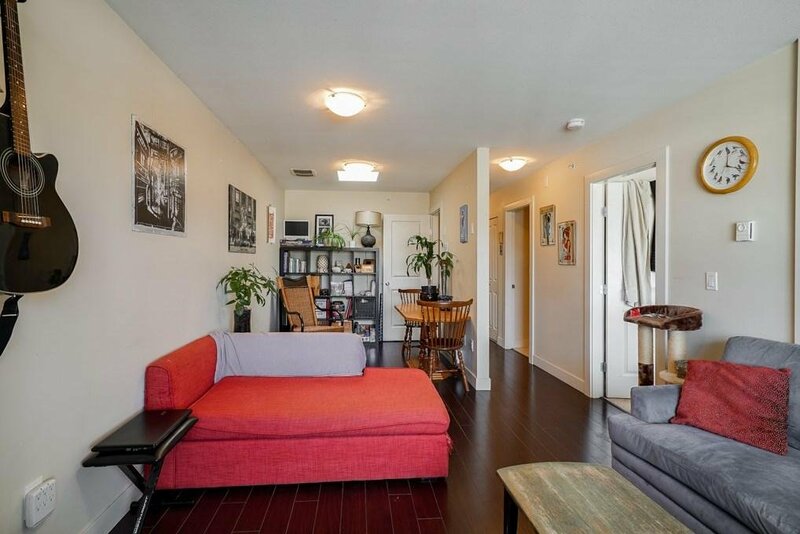 This spacious, top floor home features a 1 bedroom + den (large enough for another bedroom!) 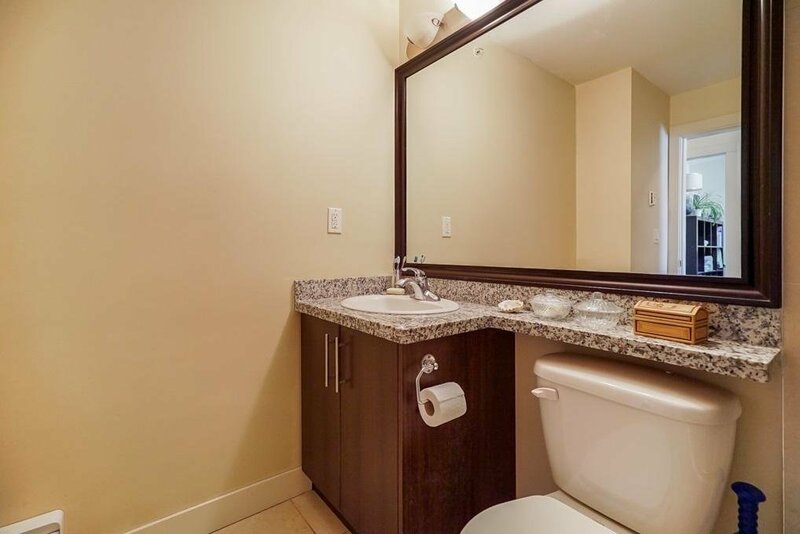 and 1 full bathroom. 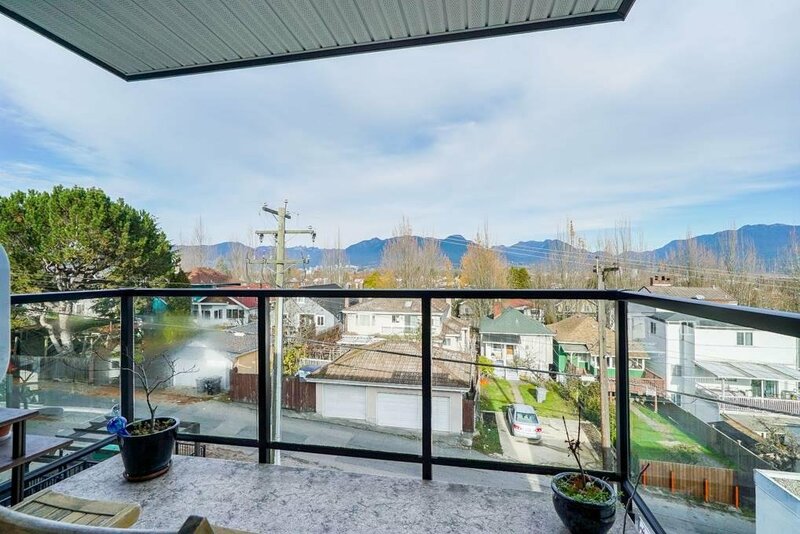 Situated on the quiet side of the building, this north facing home offers views of the seasonal snow-capped mountains. 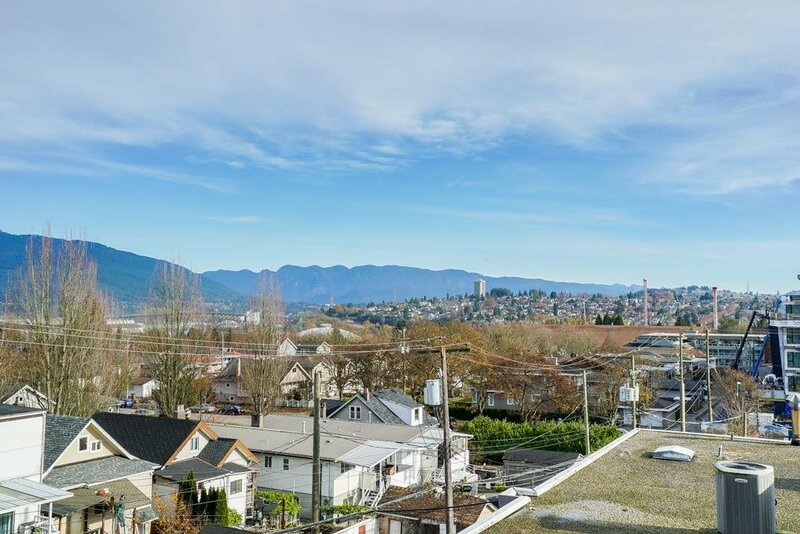 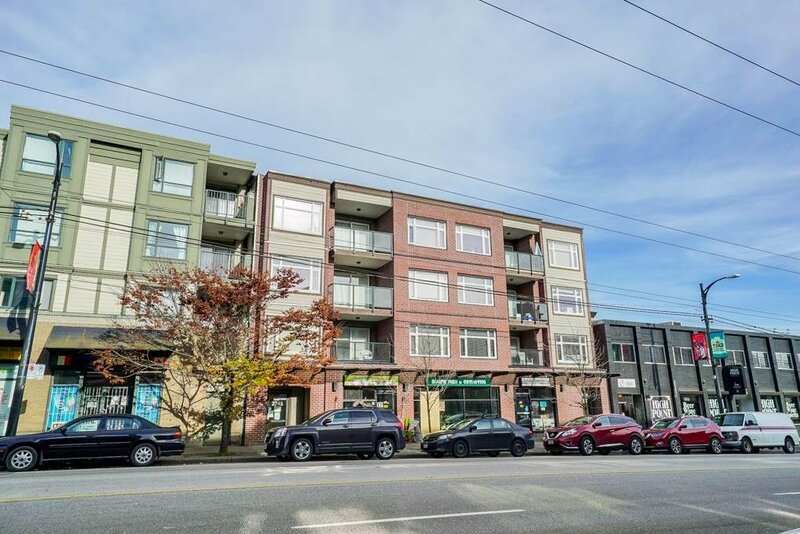 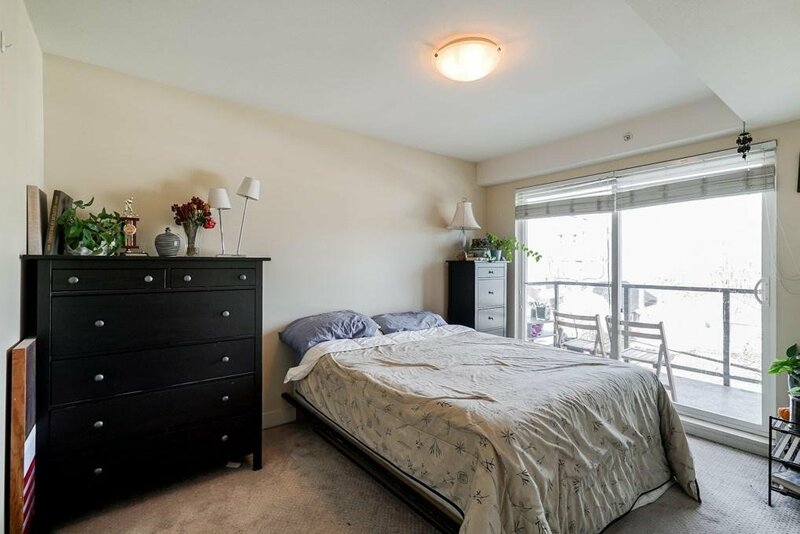 Thoughtfully designed to include two skylights for additional natural light, this unit is well appointed with laminate flooring, granite counter tops, in-suite laundry (recently updated) & one secure parking. 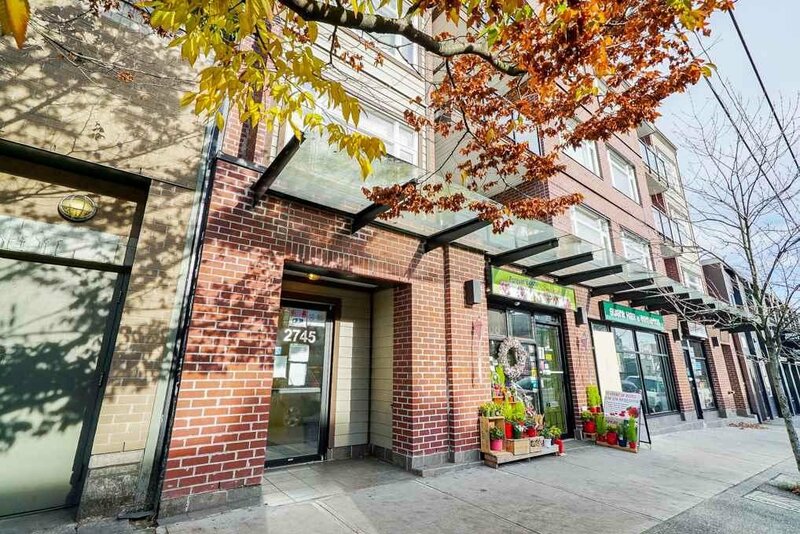 Located in the Hastings Sunrise area, with shopping, restaurants, grocery and transit right outside your door! 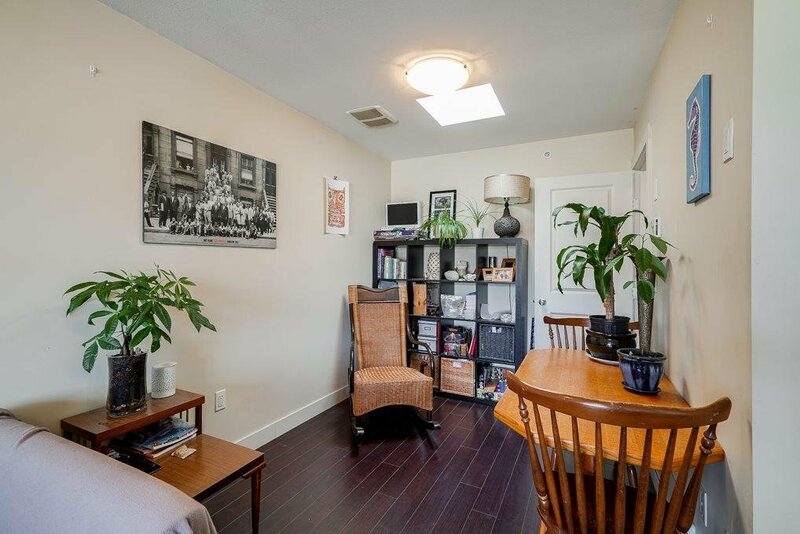 10 minutes to downtown and Burnaby. 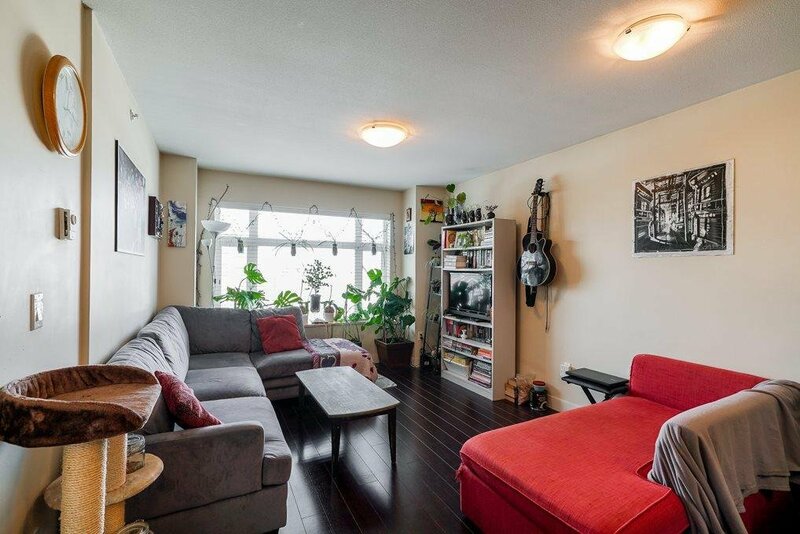 Rentals are welcome!